Barry Lategan was born in South Africa in 1935 and came to England to study at the Bristol Old Vic Theatre School. His study was interrupted by a call to National Service in Germany, where he developed an interest in photography. 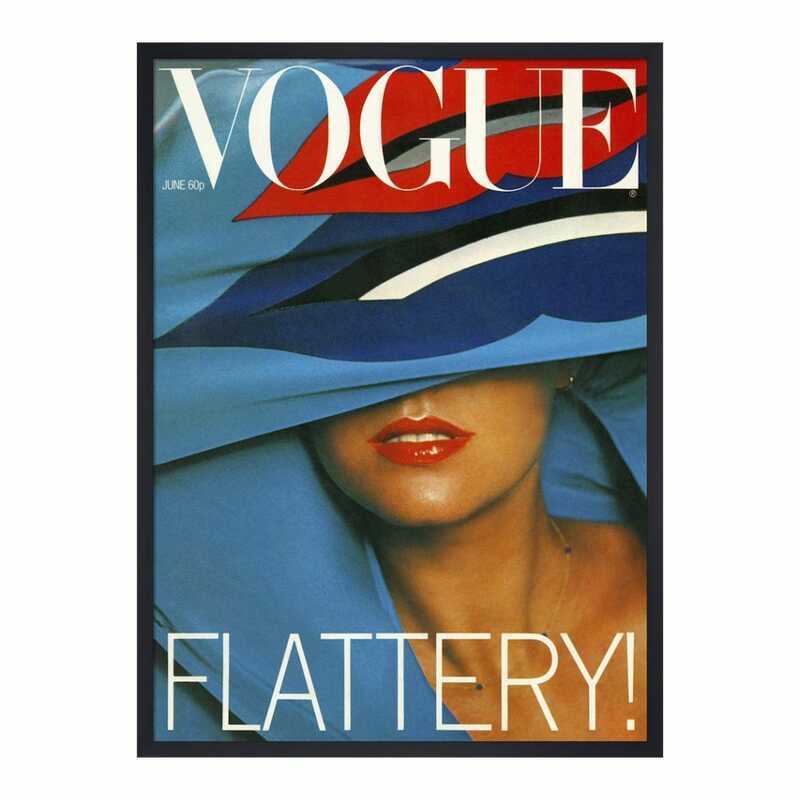 This print highlights Barry Lategan's style of portrait photography which can be seen on many Vogue covers from the 70s. All Heal's Wall Art arrives in a black solid wood frame.